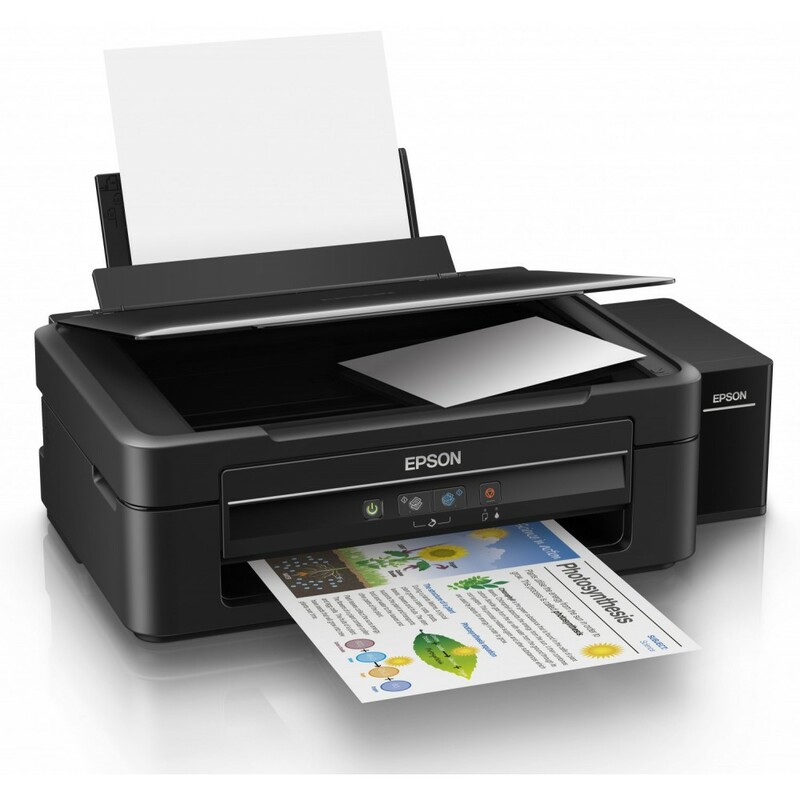 Printer specifications :- Print Resolution : Up to 9600¹ x 2400 dpi .- Print Technology : 5 Individu..
Printing Method :- On-demand inkjet (Piezo electric) .Nozzle Configuration : - 180 Nozzles..
Print speed black :- ISO : Up to 15 ppm .- Draft : Up to 32 ppm . 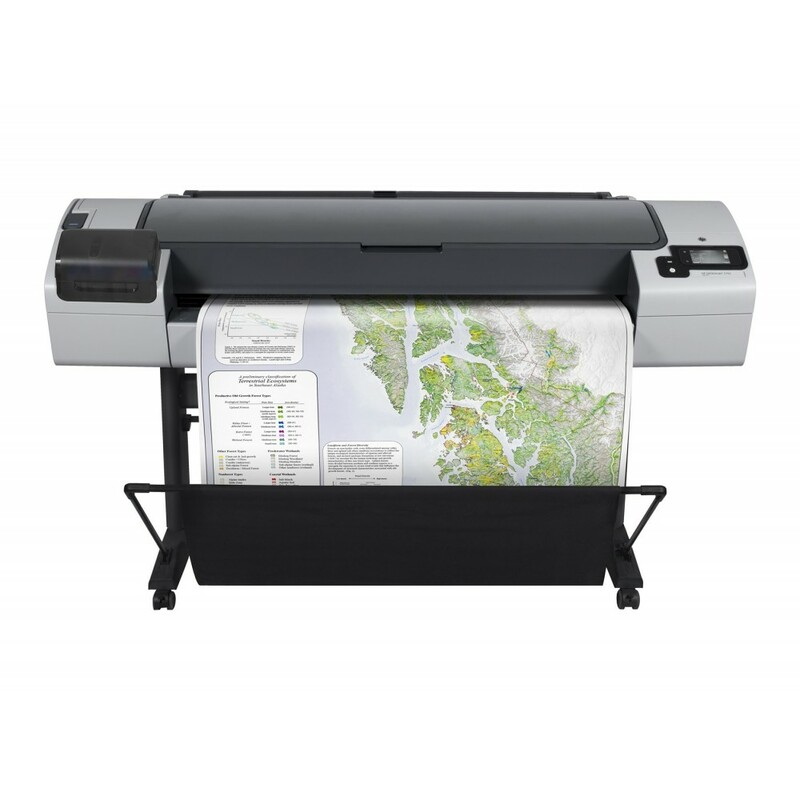 (Either after first page or after f..
HP COLOR PRINTER DESIGENJET T120 24"
Functions : - Functions : Print .Printing specifications : - Mechanical print time, b.. 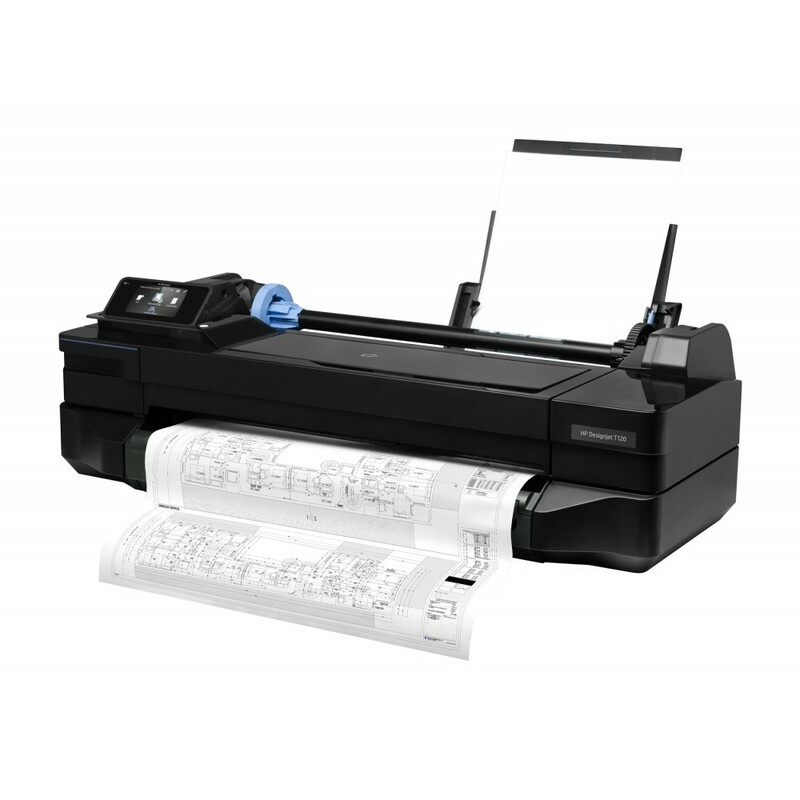 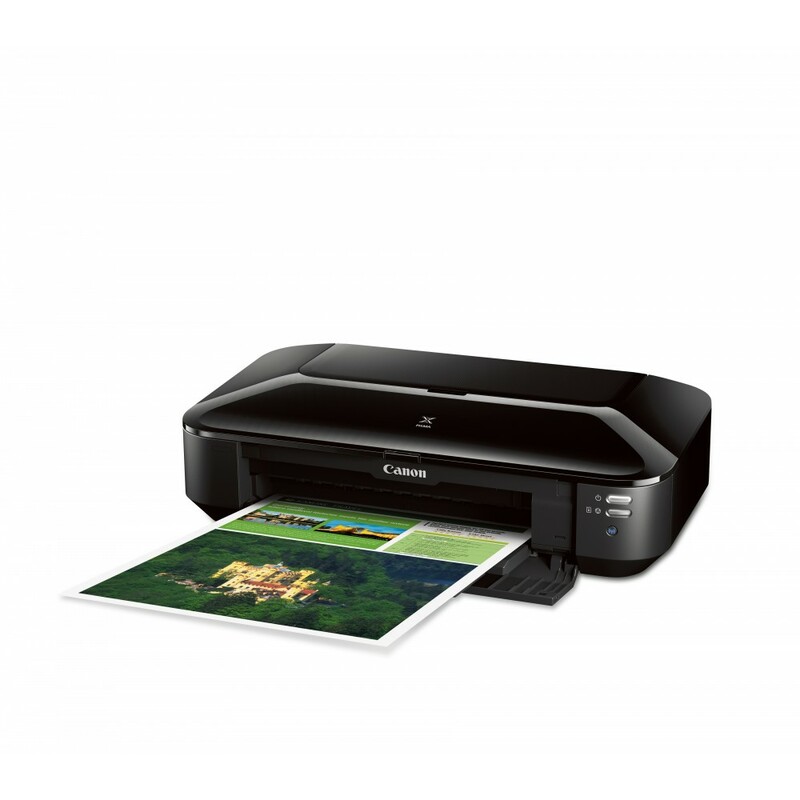 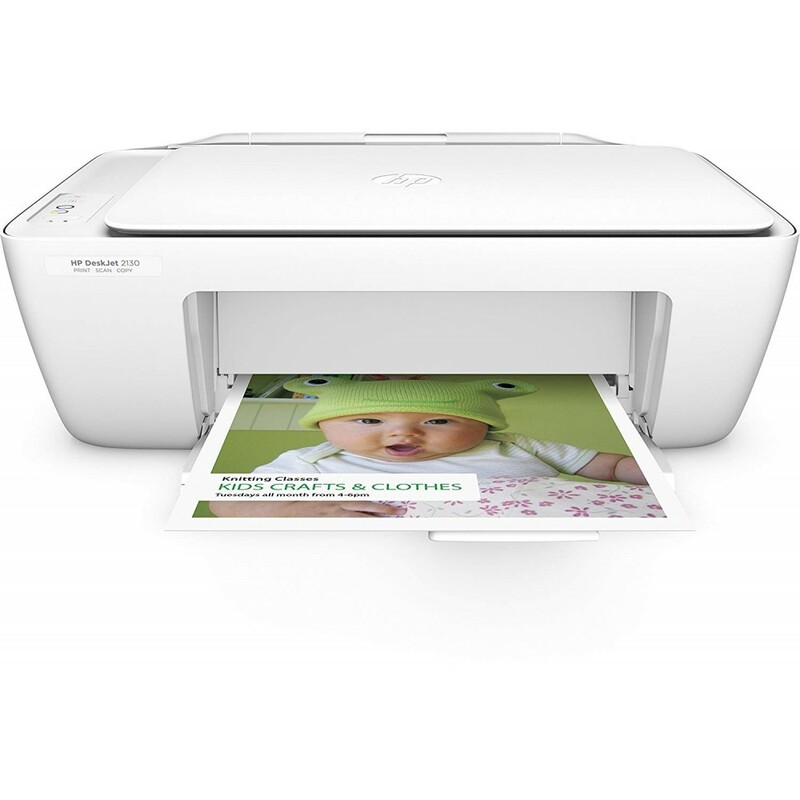 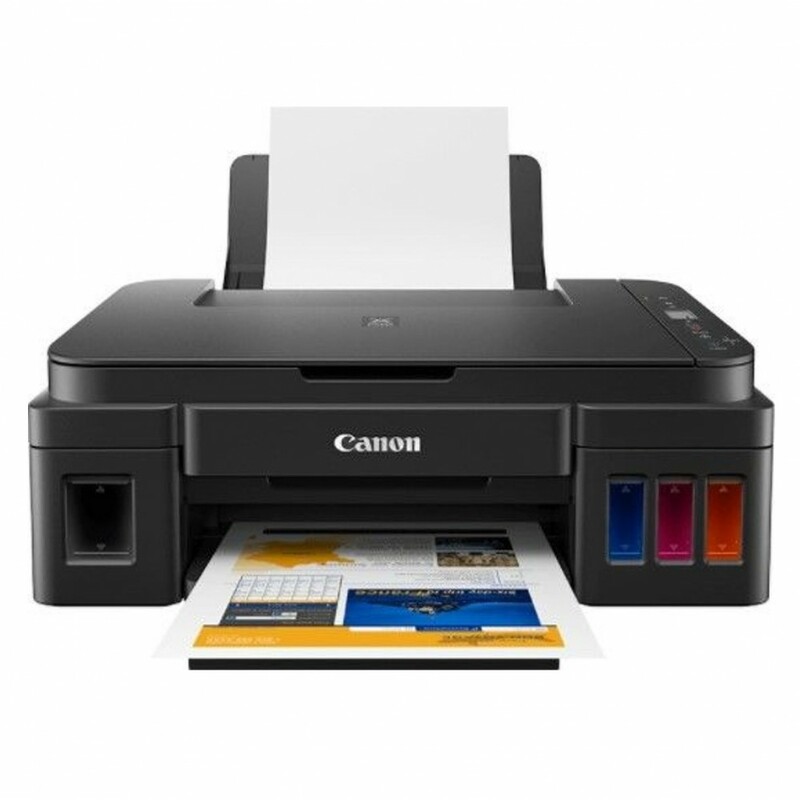 Functions : - Functions : Print .Printer :- Mechanical print time, b&w line drawi.. 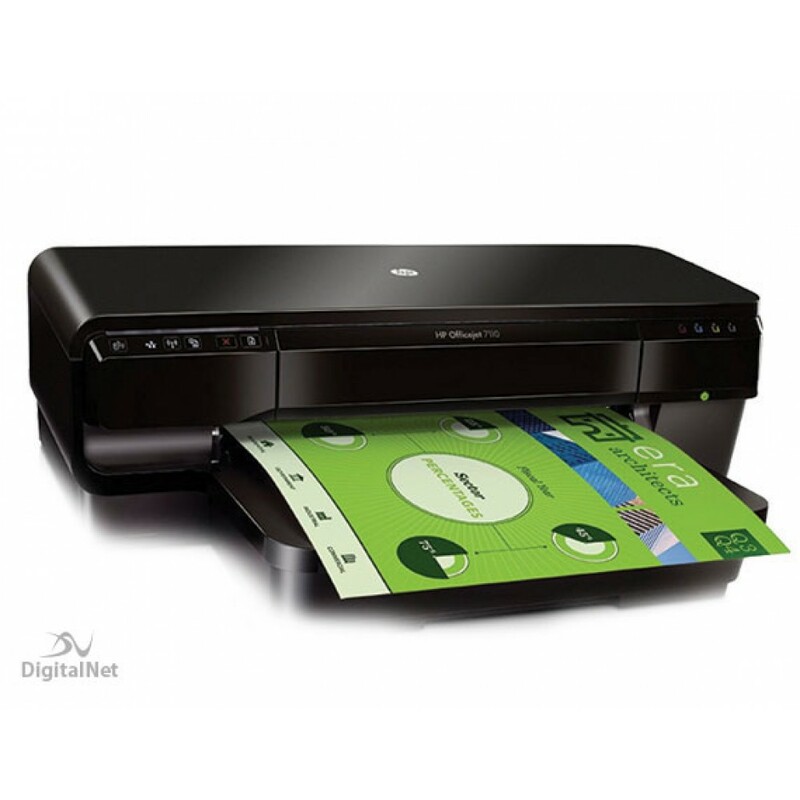 Functions : - Functions : Print, Copy, Scan .- Multitasking supported :&nbs..